Gm SoftAir specializes in ASG (Air Soft Gun) trading. 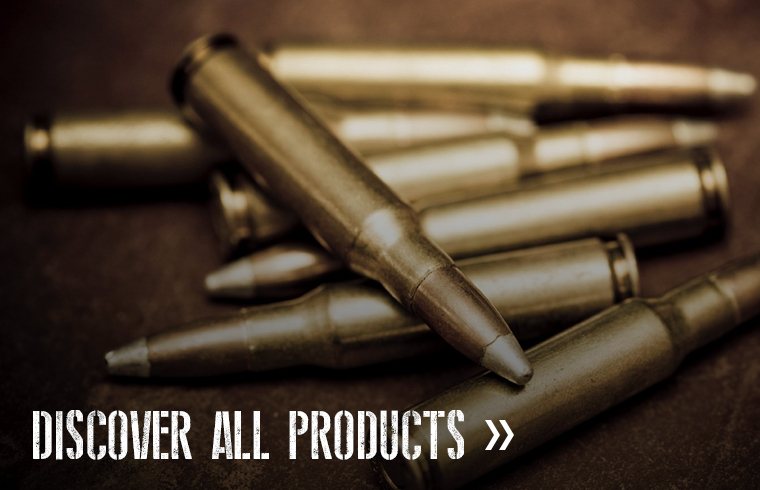 Our work is founded on a strong experience in the field and on accurate maintenance of our airsoft products. 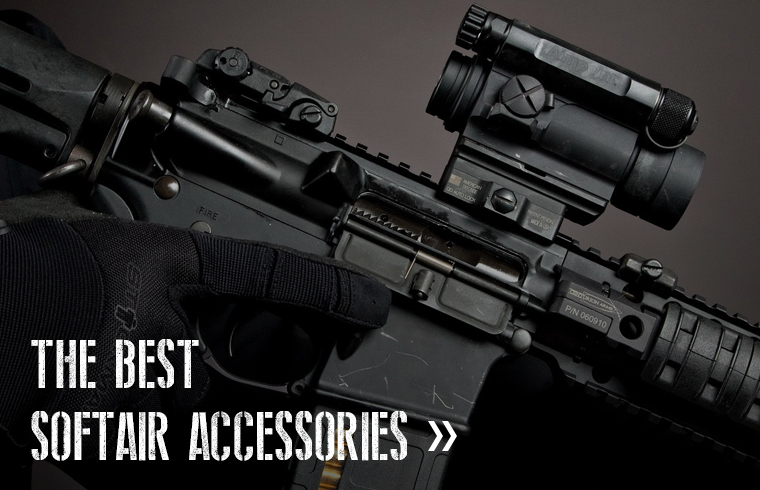 We also have a big range of accessories and customizable parts to each model for your airsoft's adventures. All this thanks to the collaboration of our customers who have led us to specialize in this field to be able to give the best of our experience. Shipment by courier of any item in Italy and Europe.